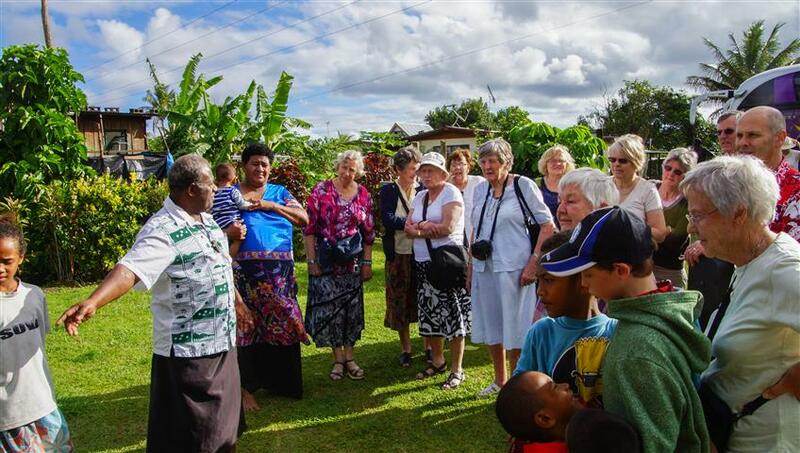 As the sun sets on this Golden Oldies Mission, our conversations and partnership with the Fijian Churches, people and villages have continued to evolve. 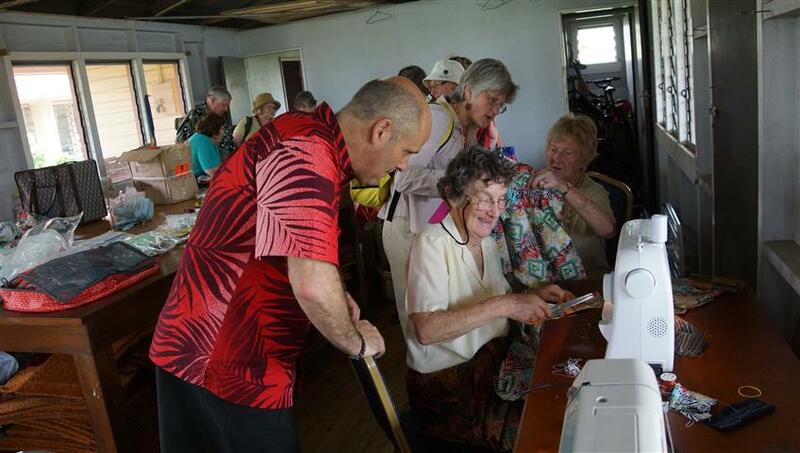 •	Collecting and taking with us 5 sewing machines, medical equipment, 200+ children’s story books, a set of Tyndale Theological Bible Study books, science curriculum books and teacher materials, stationery, and craft materials. Much of these items donated by the wider supporters of the group. 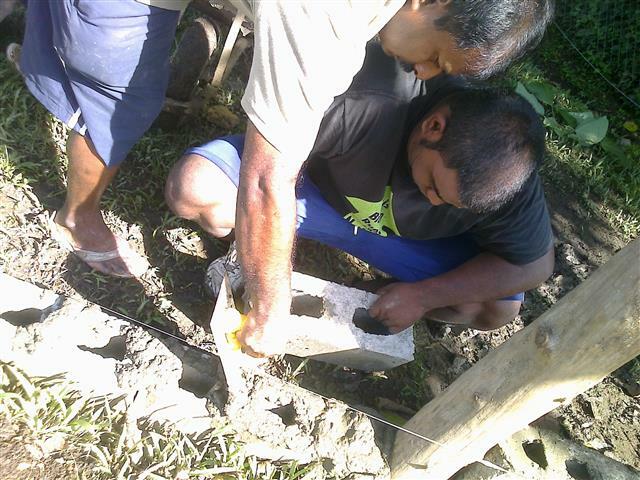 •	To provide the first ever commercial washing machine for the Bible College. Washing 30-sets of sheets after we left, as well as all the kitchen and bathroom linen, has up till now all been done by hand, every time guests stay there. So now as the sun sets on this mission, an overriding theme has been, a heartfelt thanks to the people we have met, the level of scarcity of resources they have, and the encouragement we have been able to bring to the people we have visited throughout this mission. And how can they believe in the one of whom they have not heard? And how can they hear without someone preaching to them? 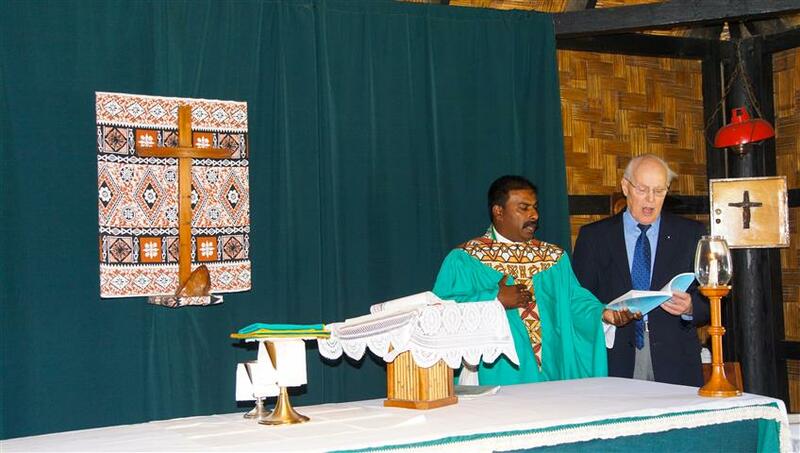 a big vinaka vitalevu to you all, and thanks be to God. The team visit the residents at the Senior Citizens home. This is part of a ward. Visiting a Senior Citizens Home in ex WW2 Army Barracks looked a sad prospect from outside the security gate. Yet the warm welcome from Senior Nurse, Sister Neelam, reflected the feeling throughout this peaceful place. Comprising of 51 residents of which 20 have psychiatric disabilities, along with others with dementia, it was surprising to see the harmony within this place for ‘elderly orphans’. “They come here because they have no family or village able to care for them. 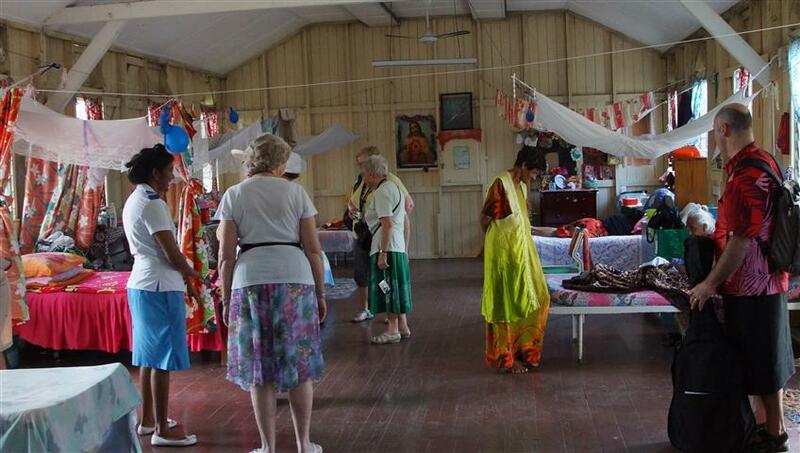 Some have been here 30-years” Sister Neelam tells us. 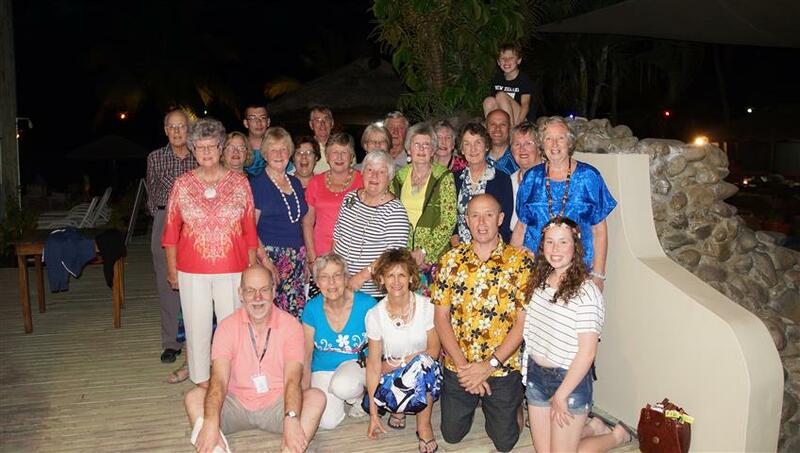 “They may have challenging conditions and residents but I am very impressed with the quality and level of care provided by all the nursing staff” were words commented by Golden Oldies Nurse Adele. 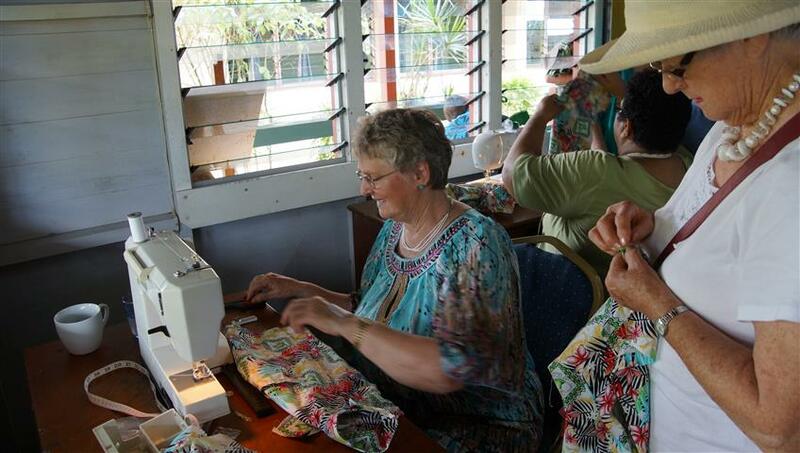 Graduation day for our sewing ladies at the orphanage. 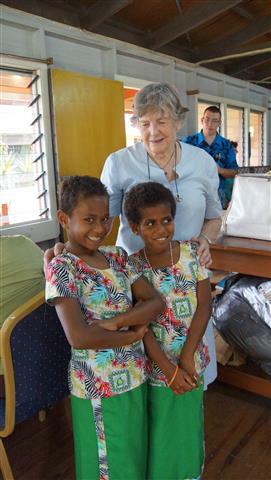 The first bula sulu’s and shirts were completed and proudly paraded by some of the girls. Elizabeth’s committed group comprising of Jill, Avila, Isabel, and Sisi work tirelessly to achieve these beautiful garments. The team spent time with the children and even responded to their singing with a song performed by the Golden Oldies Internationally acclaimed choir as well! 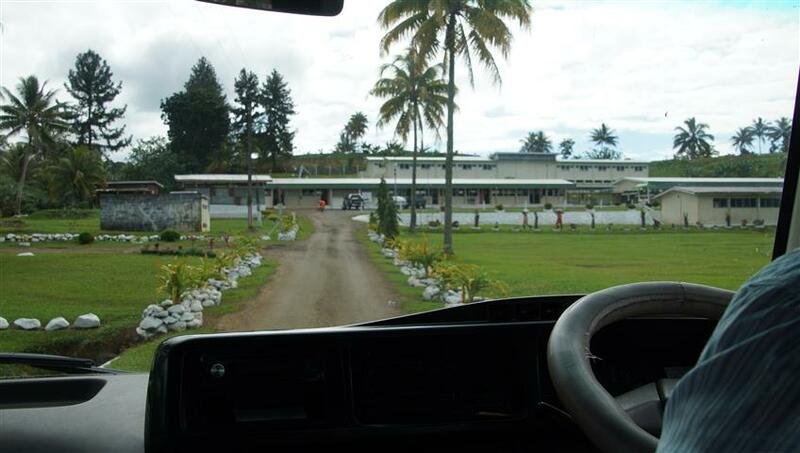 The Suva Prison ministry appointment was next on the trip and caused some nervousness amongst team members. It even looked scary as we drove up. We observed all the men in their orange jumpsuits being marched into the meeting room for our presentation. It actually turned out OK! 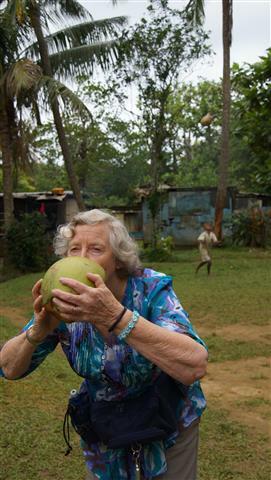 Our singing, message, and a final prayer by our ‘Golden-Golden Oldie’, Helen were well received by the men. 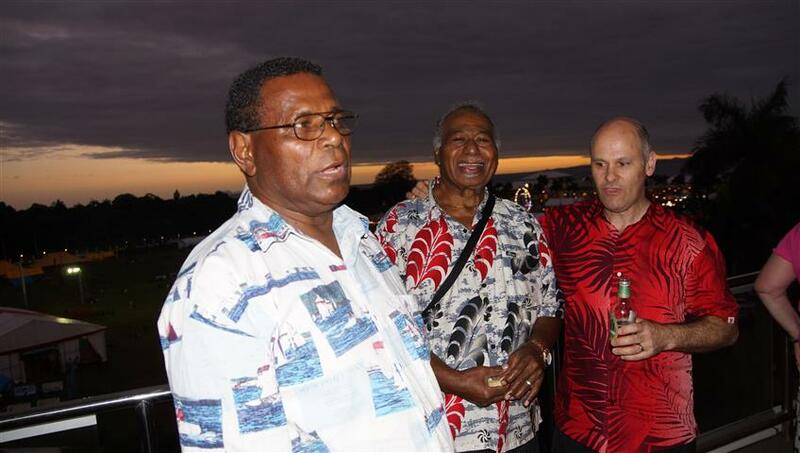 A further outcome has been, that this pioneering trip to this prison has opened the door for the local Anglican Church to now start a prison ministry amongst these lovely men, aged 17-80 years old. 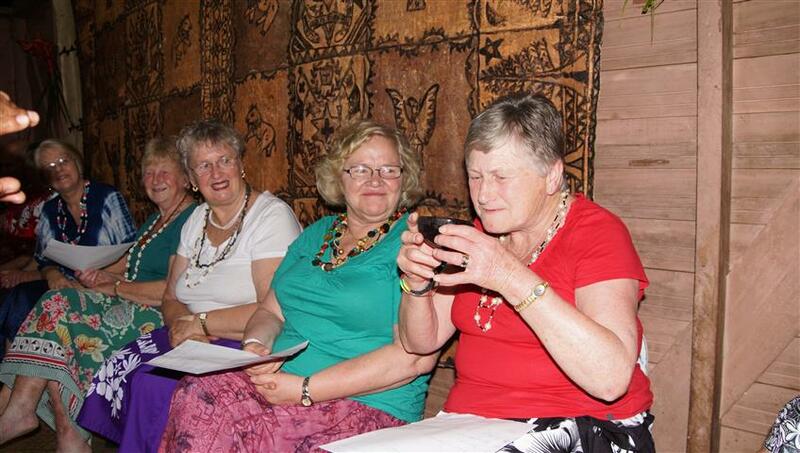 A fascinating trip to be guests at the NZ High Commission was next. 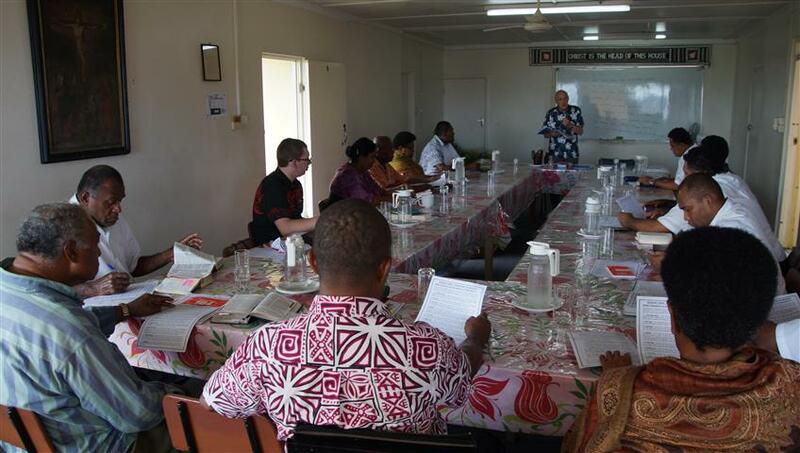 We heard about the changes in Fiji over the last years and importance of the forthcoming first general elections in 8-years about to take place. 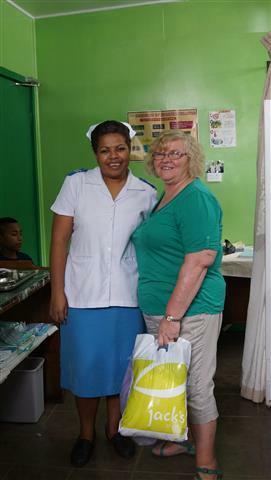 They were also willing to help us in our endeavours to try and freight a second hand x-ray machine to Fiji for the hospital Adele has been working at all week. 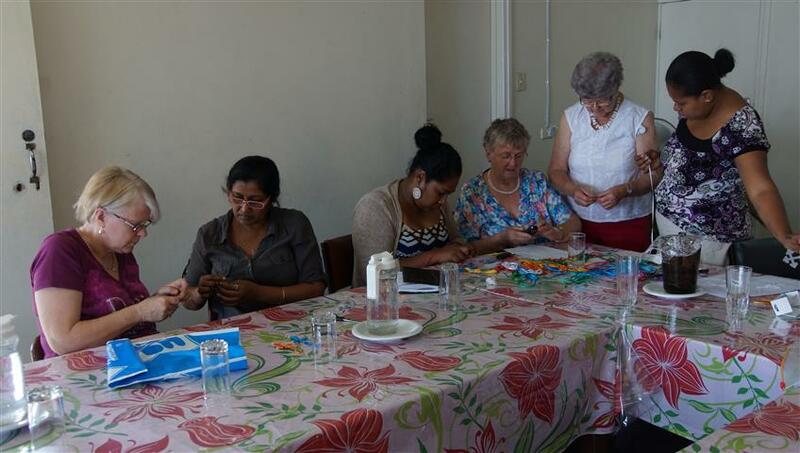 Today has been the much awaited ladies craft workshop with woman travelling from all over the island to attend. 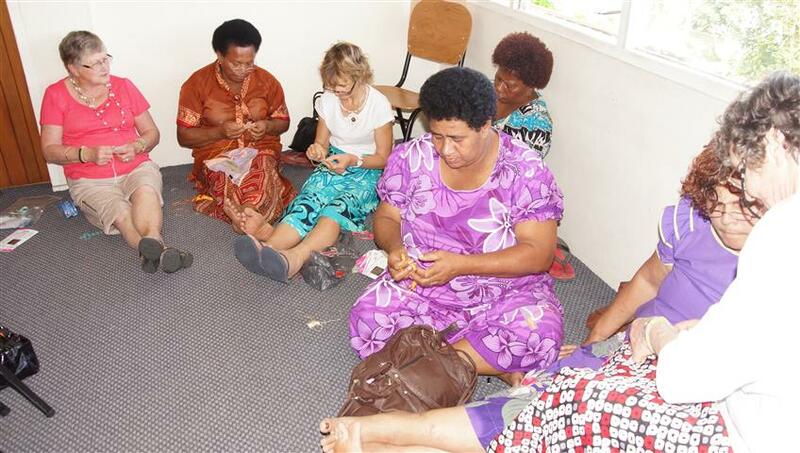 “We awoke at 4.30am this morning to travel to this event” shows the level of commitment to learn about craft making as a new form of small business for the churches. 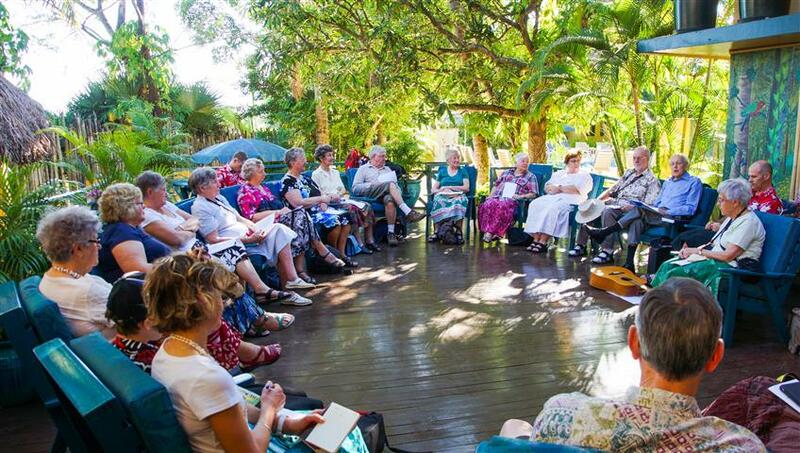 The large number of ladies attending meant the Golden Oldie ladies had to organise themselves into 3 groups just to ensure everyone had a chance to learn the skills. 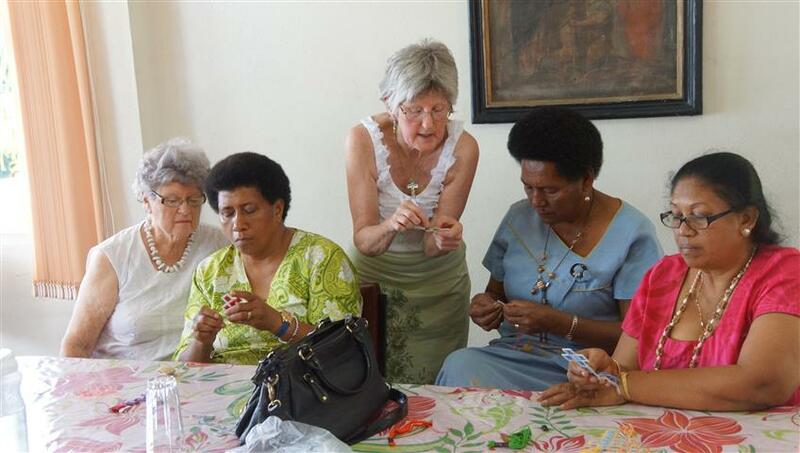 “Now I can take this craft back to my village and I can sell these crafts for Church funds. 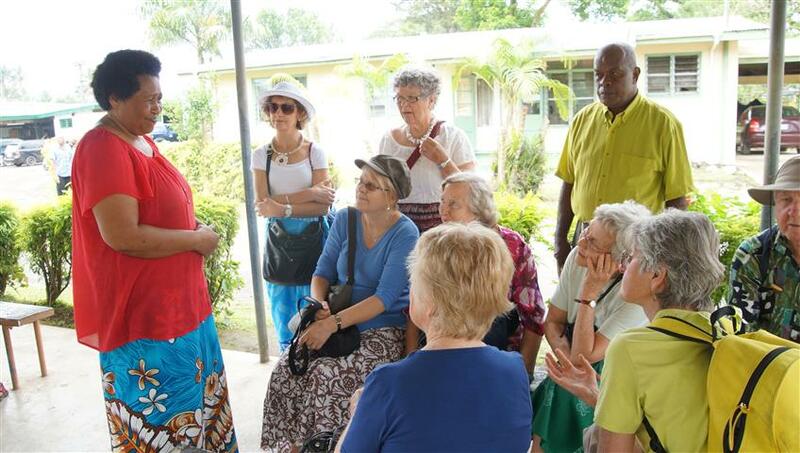 I am very happy about that” said a lady from a group that had come on a charter bus sponsored by the Golden Oldies to attend this workshop. 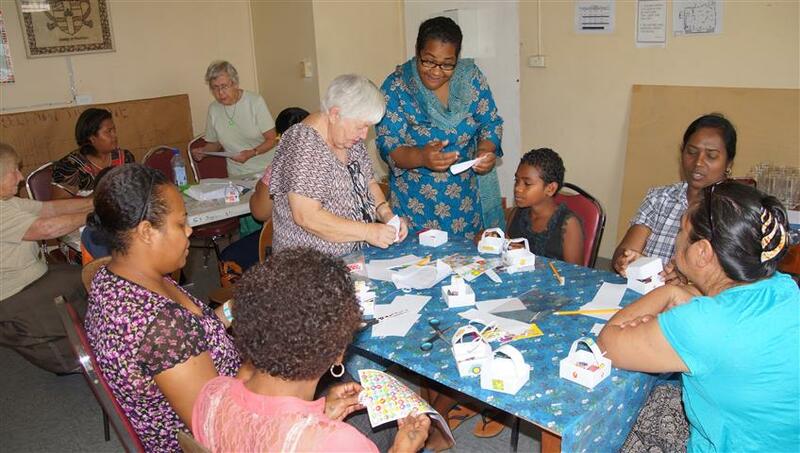 From an old people’s home, to the orphanage, the prison, then the NZ High Commission, and now a craft workshop, it has been a busy few days for everyone, but very rewarding too. 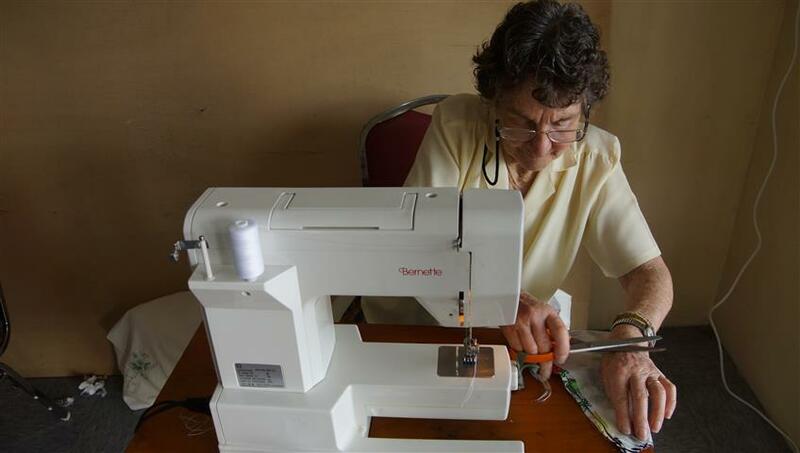 And now a team are setting off to a remote squatter village by taxi to present a sewing machine to the ladies there. 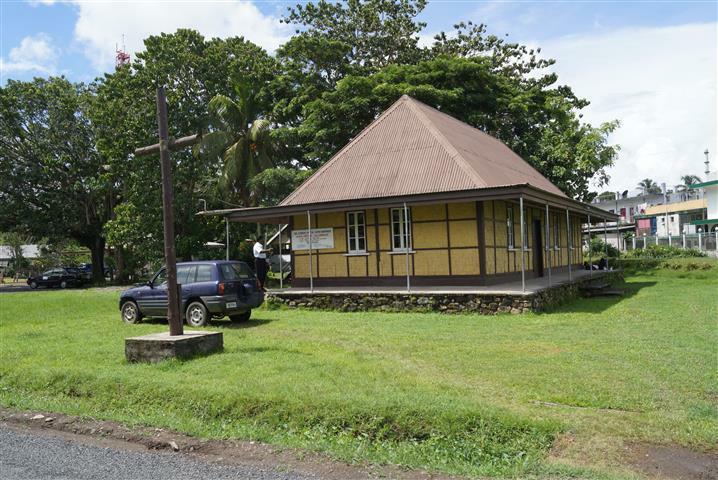 St Lawrence Church is the oldest surviving building on Fiji’s main island. 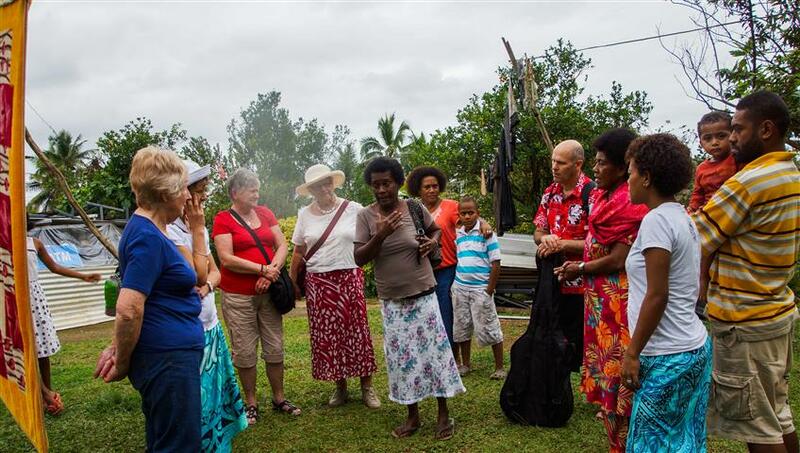 Standing in the middle of a small town, it is the beacon of Christian hope to this predominately Fiji-Indian community. But its days are numbered as every time it rains outside, it rains inside -straight through the ceiling! The team witness a rousing prayer of grace, before a meal, in Hindu with shrieks of passion and heartfelt yearning for God’s blessing. Its not till afterwards that we learn her prayer was one of thanksgiving for the Golden Oldies taking the time to come and partner with them in their humble surrounding. “They are angels sent by God” was her mantra, another truly humbling encounter. Walking through the main street of Nasouri we are led to where Archer’s Nurse Manager, Adele, has been serving all week at this busy small local Medical Centre. Adele shares some of her experiences. 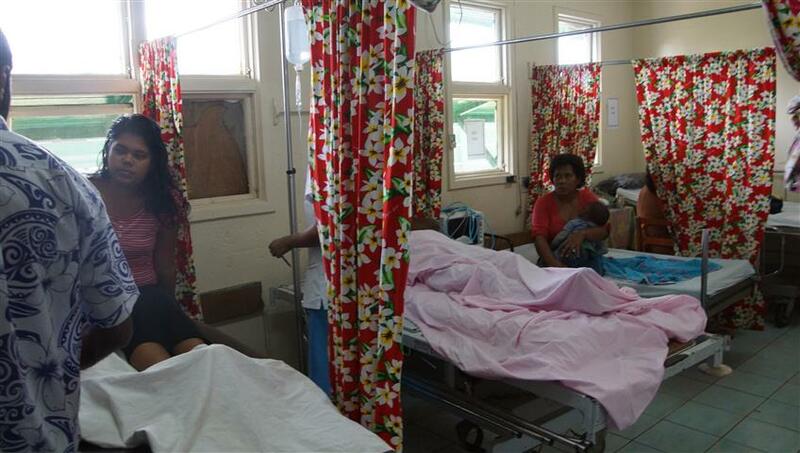 People start arriving at 6.30am for medical attention, after the triage nurse has given out the first 100 numbers she cancels any more admissions until the first 100 are seen. 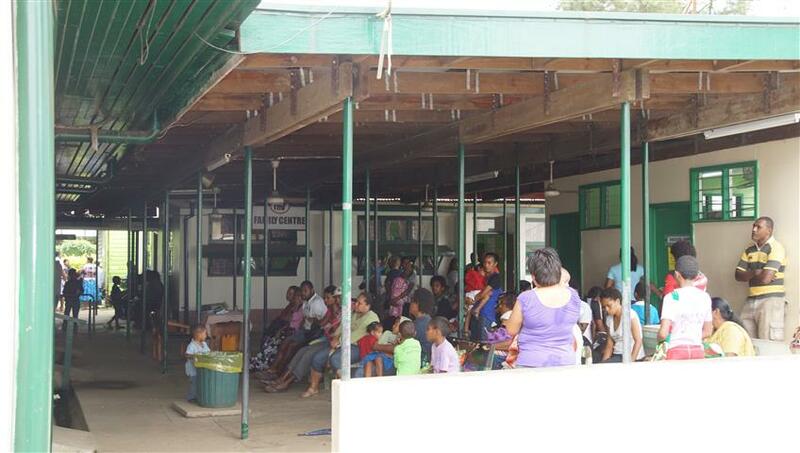 HOURS later the next allocation are given, with people waiting all day for an appointment. Meanwhile staff are rushing around doing double shifts, starting at 6.30am and finishing at 10pm, often 10-days in a row. 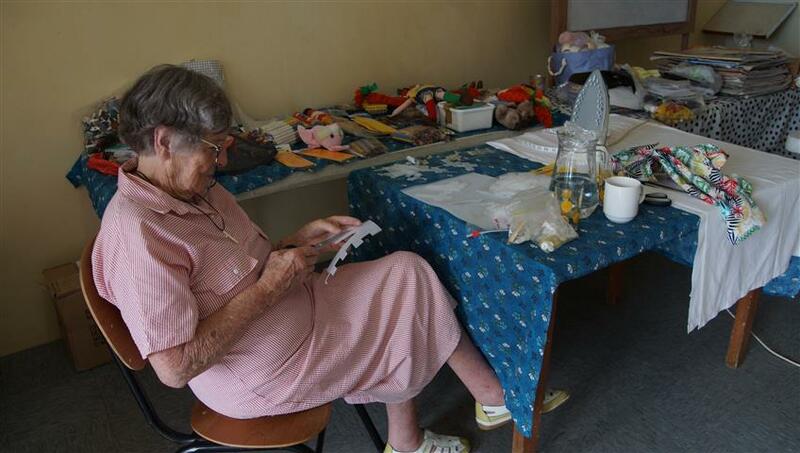 Medicines run out and even the scissors to cut gauze are so blunt Adele says it takes so much time even just to prepare dressings in a style she remembers doing 30-years ago. Medical students are the consulting doctors, and while we are there late morning, the afternoon medical student doctor was being called in early due to the hundreds awaiting attention. and John and Ryan have had increasing numbers of minister attending their highly valued training sessions throughout the week at the Bible College. Our family were born here, this has been our home our community, but we are only squatters. We have to dismantle our home, cart all the materials to another site, then rebuild our home again. Joe, our Mission Projects Leader, tells the team how this land housed a vibrant community a year ago, now most people have left. 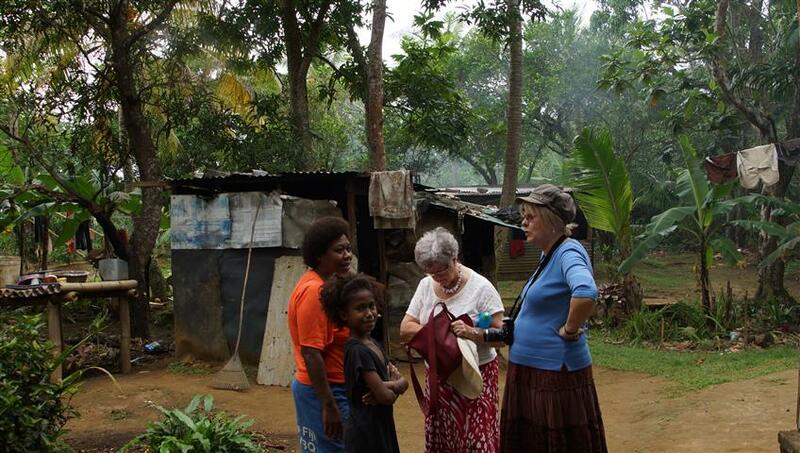 The Church, through the Anglican Missions Board, are supporting some families here to buy land for them. Land that will give them a hope and a future. We met a 55-year old man who 8-months ago dismantled his house, and with his 15 family members, carted their house material to a ‘transitional’ piece of land, then he rebuilt his family house. Now he is using the pathways to grow crops. He is waiting for this church land to be finally purchased so he can then dismantle his house again, cart the materials to this new place, and start again. But he worries, for the future, where will he be able to grow his crops to feed his family there. 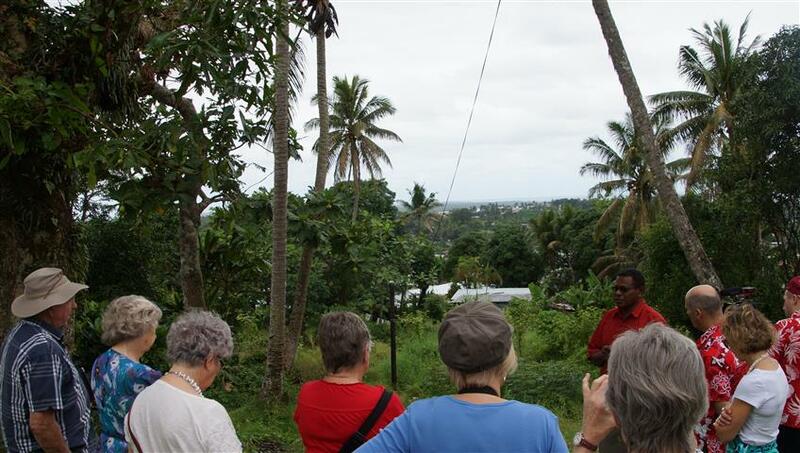 The team then walked through plantations, past small squatter villages to another village by a mangrove stream. They hear about the structured roles of men and woman. The men are fisherman and row 40km out to sea, fish all day and night, then row home of the high tide; meanwhile the woman walk through the mangrove swamps for half a day searching for a bundle of firewood. 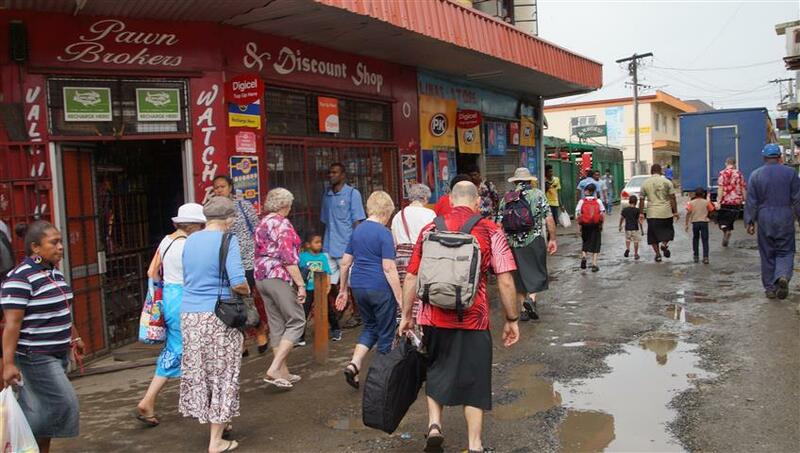 While children walk daily to the Anglican school an hour away. Just normal daily living for these families. 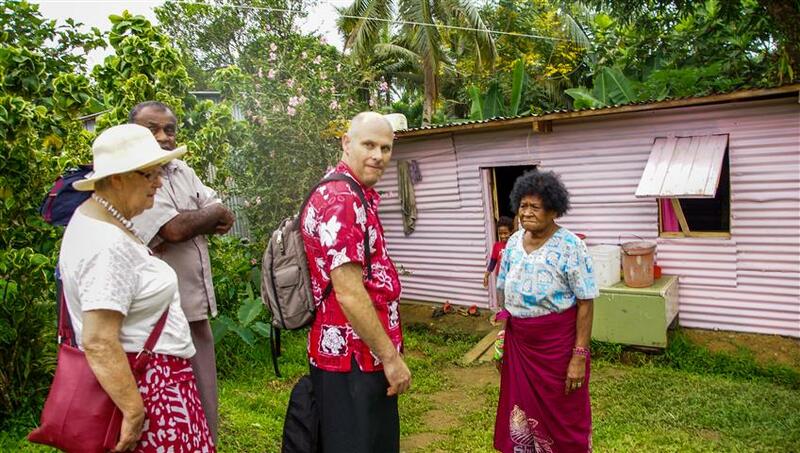 It made life in NZ feel embarrassingly surreal and it left an unsettling feeling among team members about their lifestyles as we departed the warmth and hospitality of this little community. The team’s first devotions, as they prepare for the days mission. 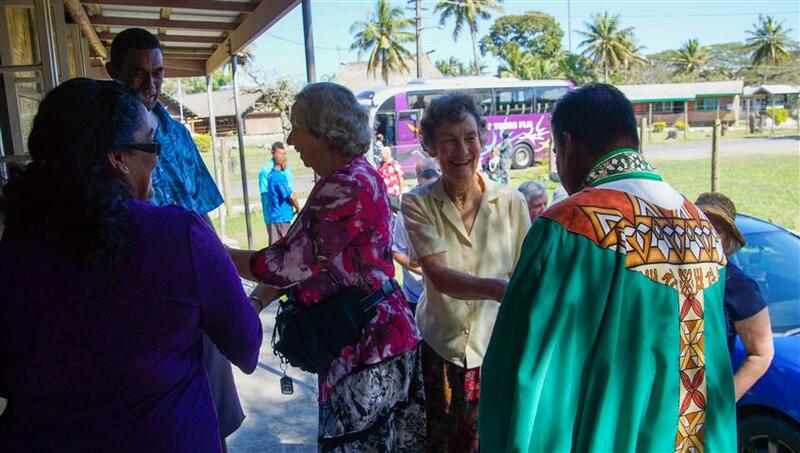 Leaving Nadi for Suva, the Golden Oldies team first stop is to be welcomed by the Churches of Sigatoka. The Church of the Good Shepherd is one of three parishes in this small community. 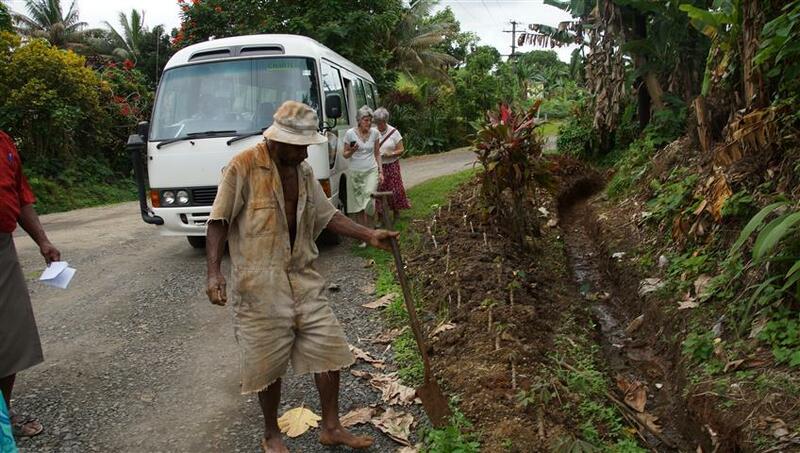 Two of these Church groups from up the Sigatoka Valley had been collected on buses at 8am to journey along the road-tracks, down the fruit-bowl valley of Fiji, to the small rural settlement of Sigatoka. 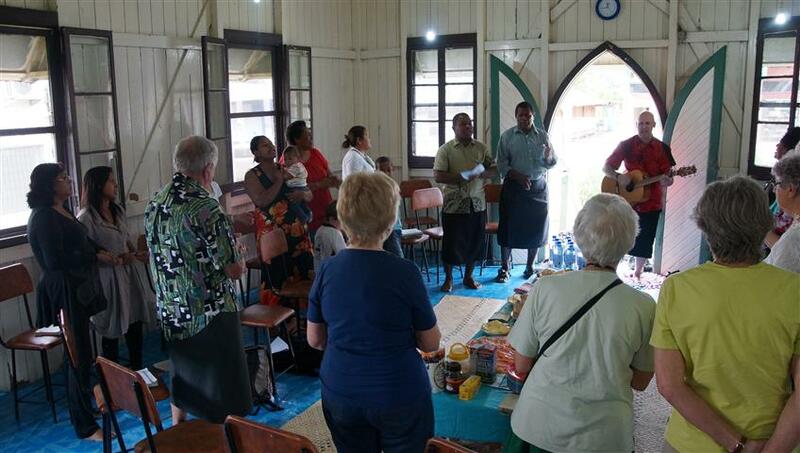 Our team are hosted by Rev Daniel and his wife Catherine, and contribute in song, preaching, and prayers to a Service full of wonderful Fijian singing and song. 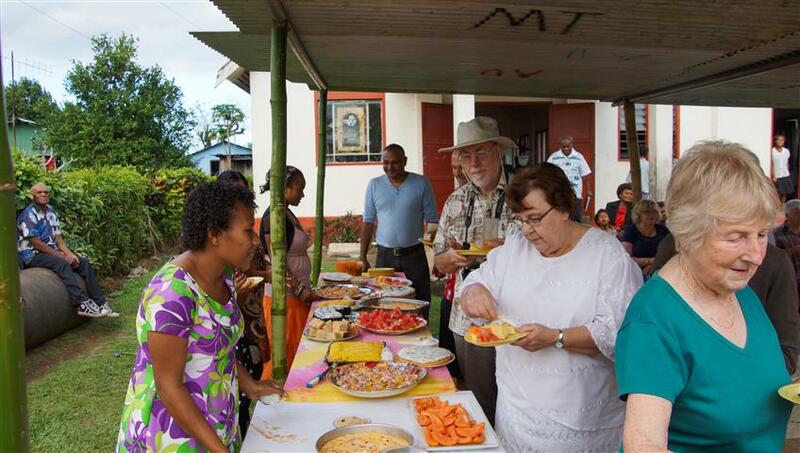 A delicious array of Fijian foods follow of local fish, mussels, chicken, salads and tropical fruits. Much of the food having been transported down in the valley earlier in the bus. 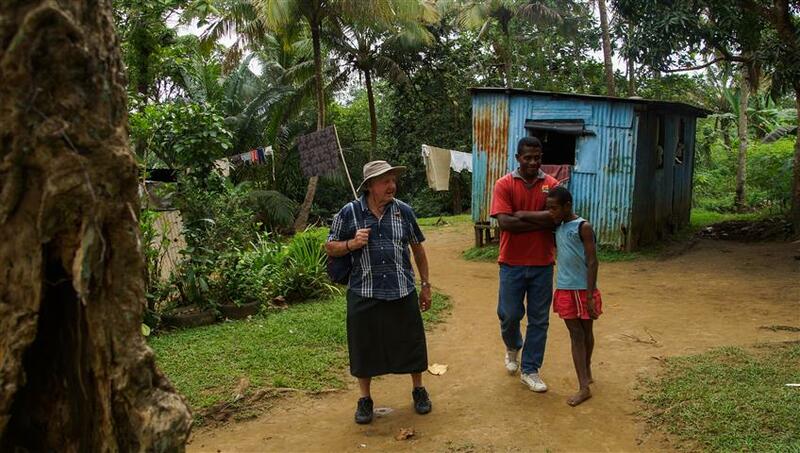 As usual, Fiji time begins and we depart late to visit a small Melanesian Church community in a village along the way to Suva. An impromptu thanksgiving service by Father Demesi occurs and our musical Mike leads the village children in some hilarity with his children’s songs. The smile on their faces a joy to be hold. 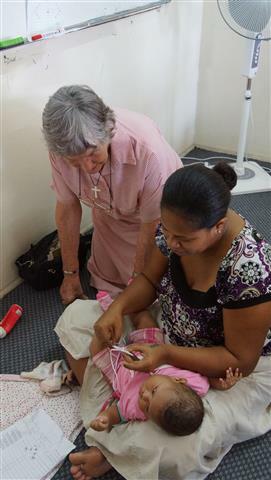 Fiji time, we depart even more behind schedule for the oasis of the Bible College in Suva. 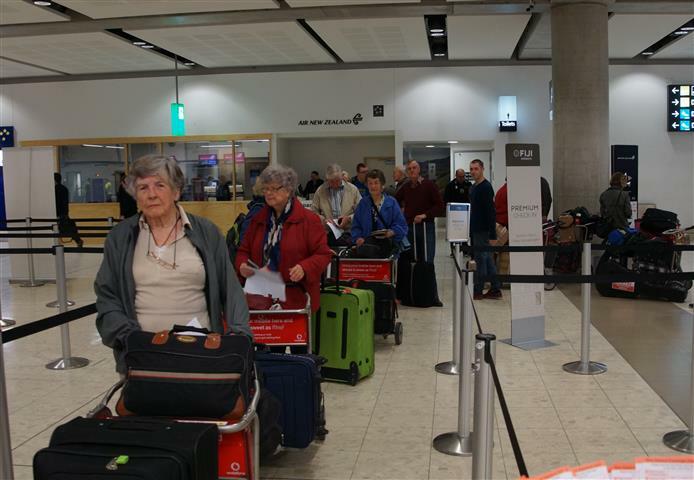 How do you get an excess baggage of 140kg on board our flight to Nadi from Christchurch? 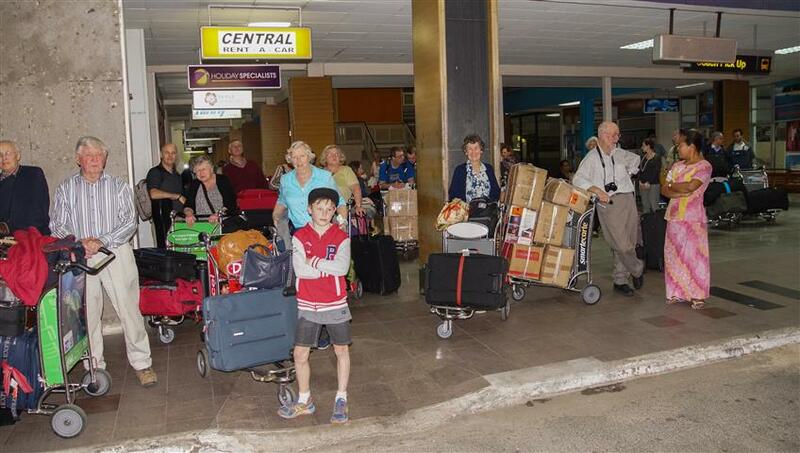 How do we get an excess baggage of 140kg on to the flight??? 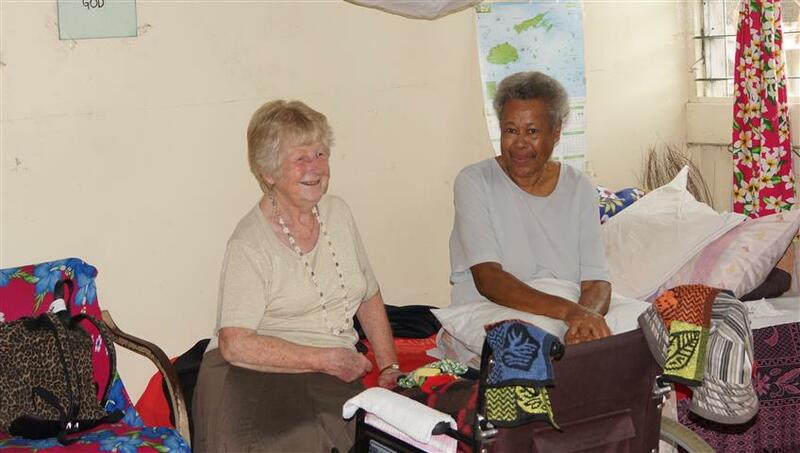 Freight consisting of donations of children’s storybooks and school readers, biblical textbooks, clothing material, medical equipment, stationery, and five sewing machines, all boxed up, ready for dispatch. Now to ‘somehow’ get these 11 boxes through check-in. “I know what you’re doing. I know what you’re up to” were the words from the check-in lady as she eyed us up. 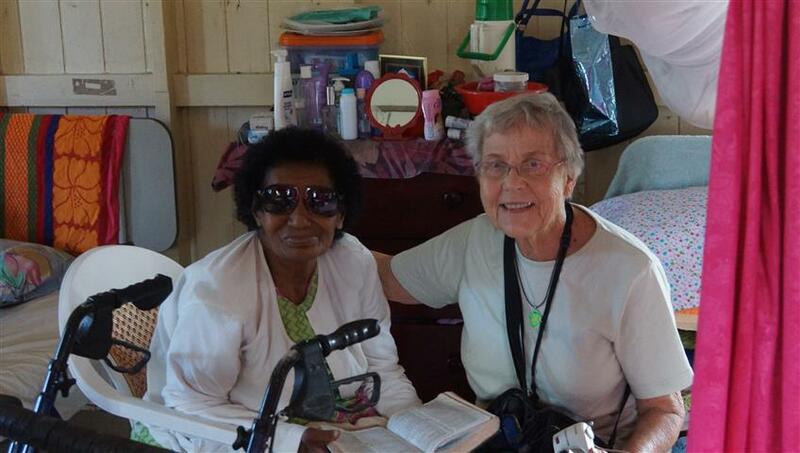 “I’m not religious myself, but there are missionaries in our family. And, my Aunty is a really good Christian, she would be so proud of me if I helped you out”. 45-minutes later, somehow, miraculously, ALL, yes all 11 boxes, 140kg of excess baggage were assigned and dispatched for our flight to Fiji. That’s the dream. 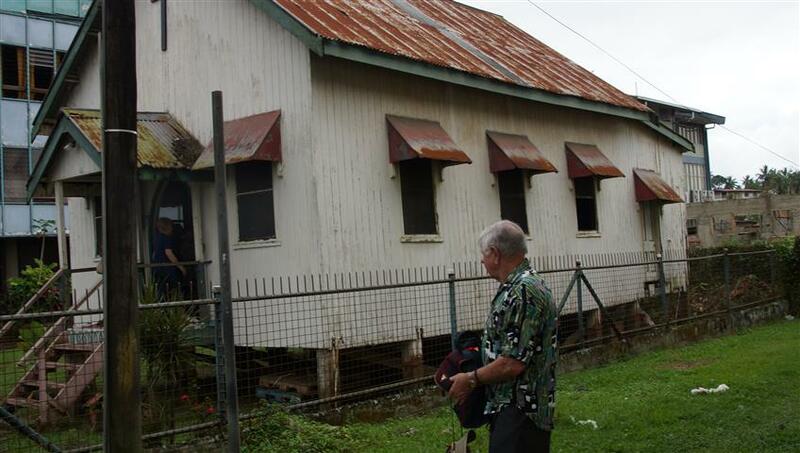 To convert a small church in Sigatoka in a paddock to a bustling pre-school. 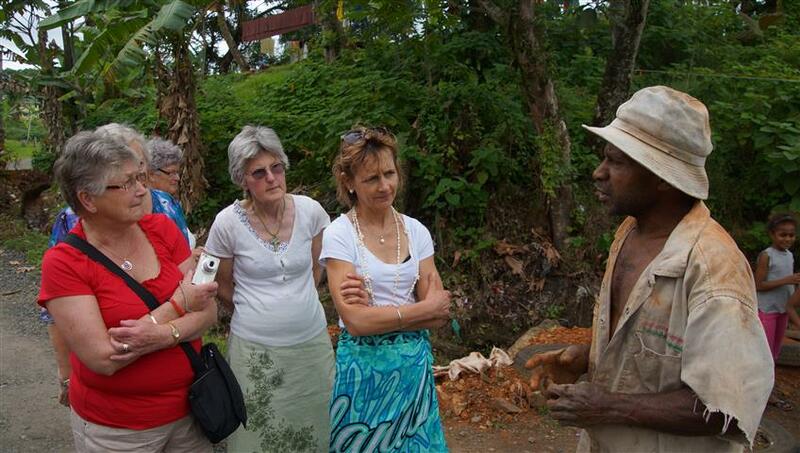 Rev Daniel and his wife Catherine want to share Gods love with the Sigatoka community. 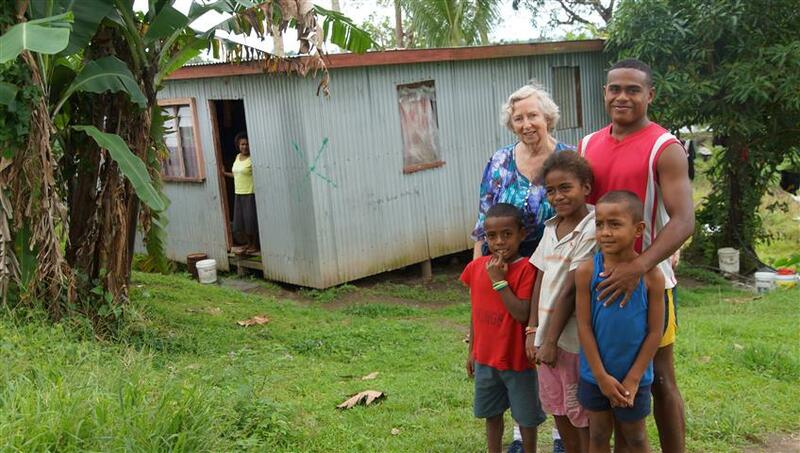 The dream is to open a pre-school/ kindergarten, but they were told they can’t. An open paddock is too dangerous for little children to run around on. 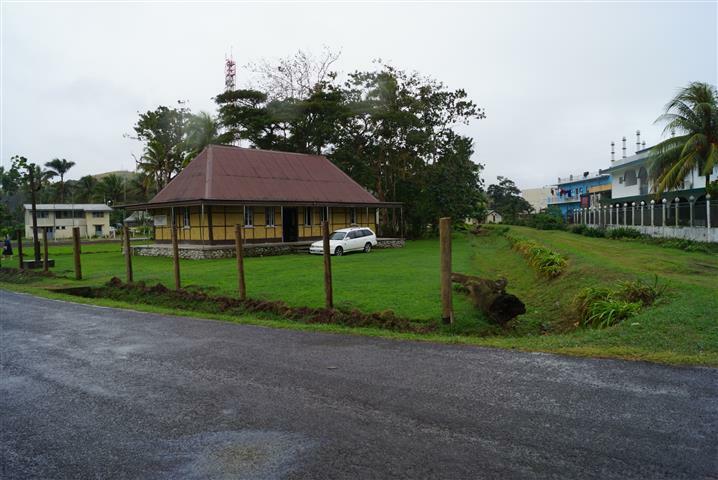 You must build a boundary fence around your church first. That was 2-years ago. 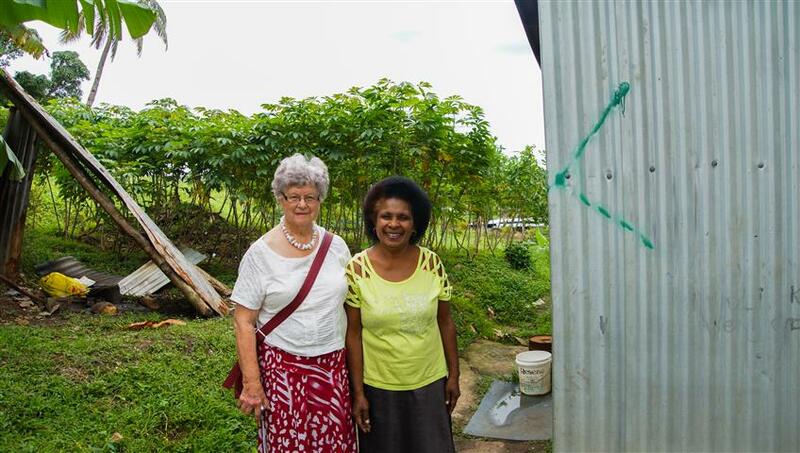 Now today, with the Youth, Golden Oldies, a Nelson Sunday School group, and individuals, all together fundraising to partner in this project, the fence is finished. 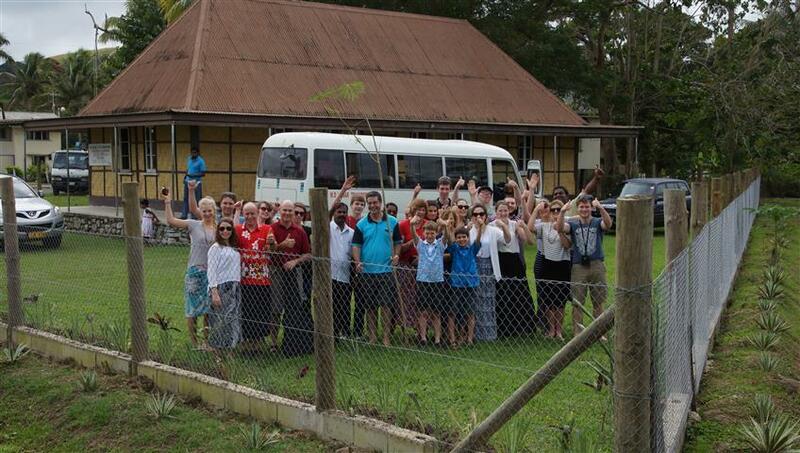 Recently the Youth Mission team saw the final result of the fence completed. 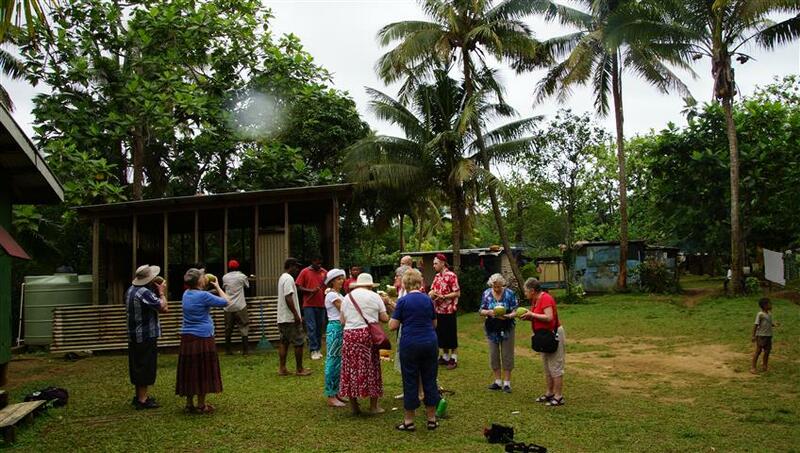 And now the Golden Oldies 2014 team are spending a day here sharing in a church service celebration with the local Sigatoka parish. 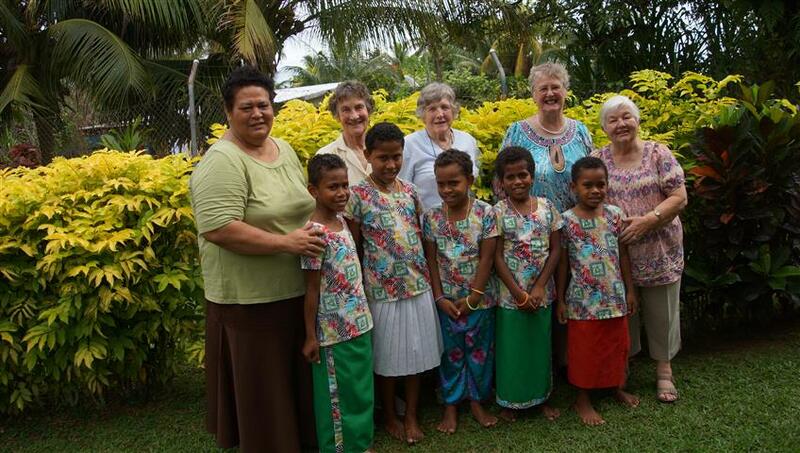 Next year the kindergarten will commence with up to 50-children a day having the thrill of pre-school education from a Christian perspective. 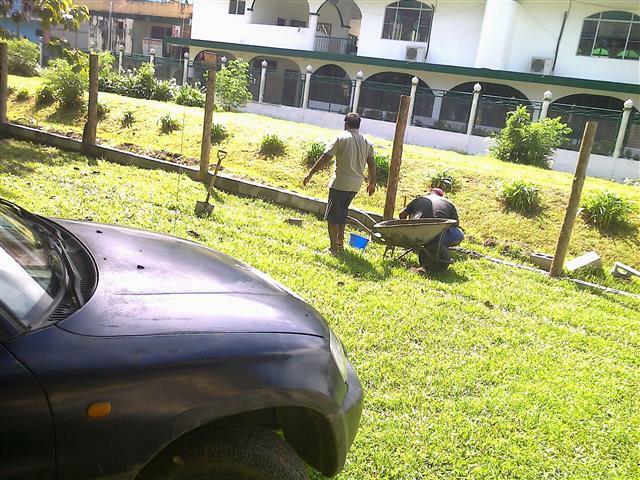 Through the partnership of fundraising and Church members work, the recent Youth Mission saw the final boundary fence now completed!